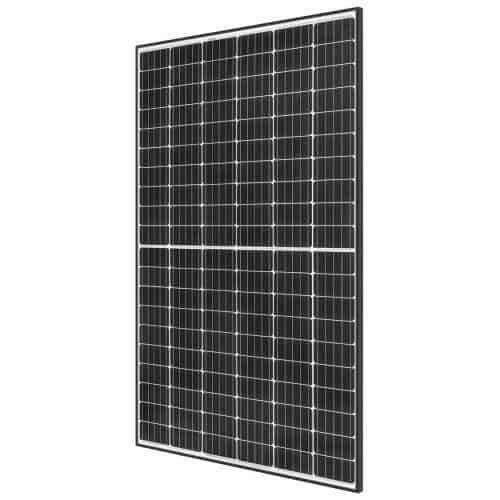 The REC Solar REC305TP2M TwinPeak 2 Mono 305W Solar Panel is a premium monocrystalline solar panel with superior performance. The REC TwinPeak 2 Mono takes the power output of 60-cell monocrystalline panels to groundbreaking new heights with it’s twin panel design. This reliable solar panel is ideal for residential solar systems requiring a very efficient, cost-effective solar panel with reliable power output. This panel is for residential solar systems of all types and sizes. REC TwinPeak 2 Mono solar panels have an innovative design with high panel efficiency and power output. This means that you can enjoy maximum power in the space available. Whether used with Optimizers, Microinverters or configured with high-voltage strings in parallel, REC 305W REC305TP2M solar panels can deliver a system with the required power using fewer modules.